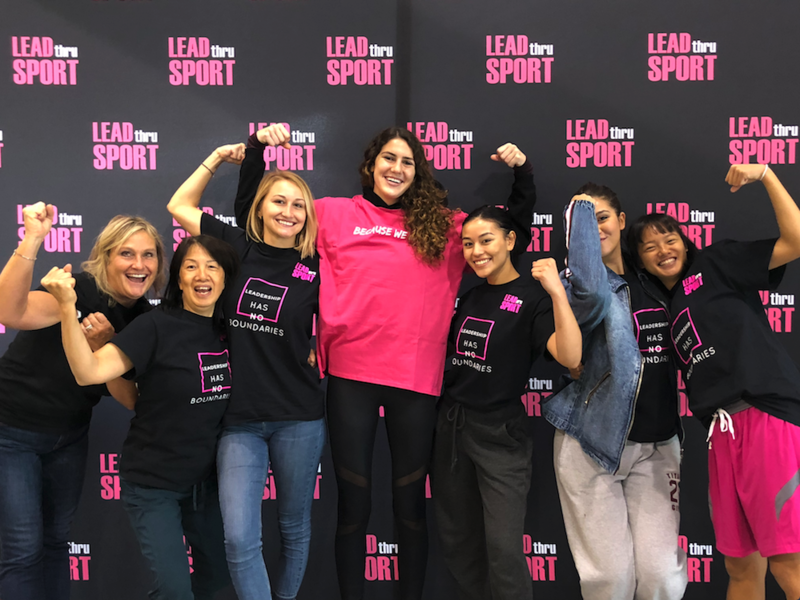 Lead Thru Sport | BECAUSE WE CAN. Lead Thru Sport / LTS Event / BECAUSE WE CAN. We called this tournament BECAUSE WE CAN. to break down internal and external barriers for female athletes. 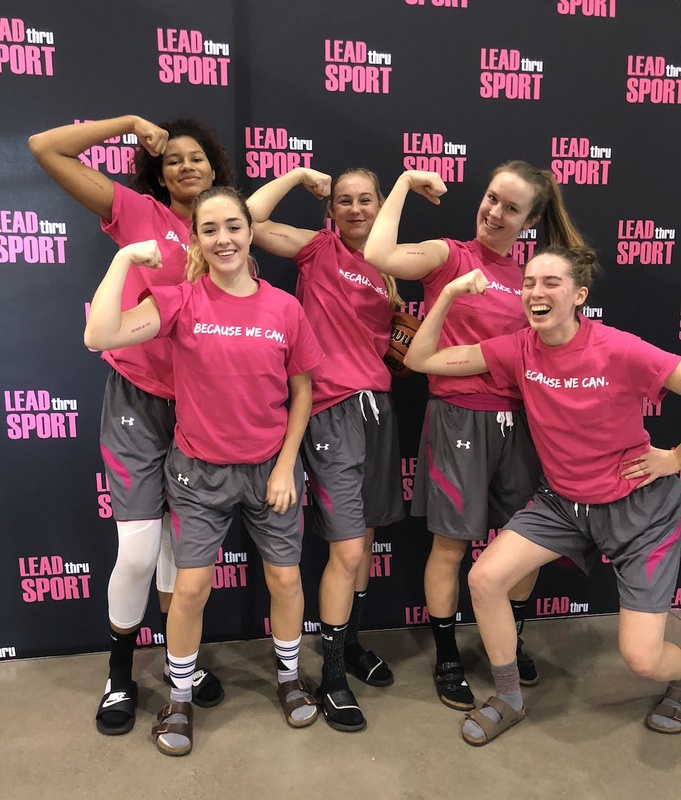 We want to empower girls to try new things and explore different opportunities on and off the court. We want to encourage players to embrace new challenges, and go in with a positive and confident attitude of BECAUSE WE CAN. 3×3 tournaments are a safe space for athletes to try new skills they do not normally try in a formalized game environment. 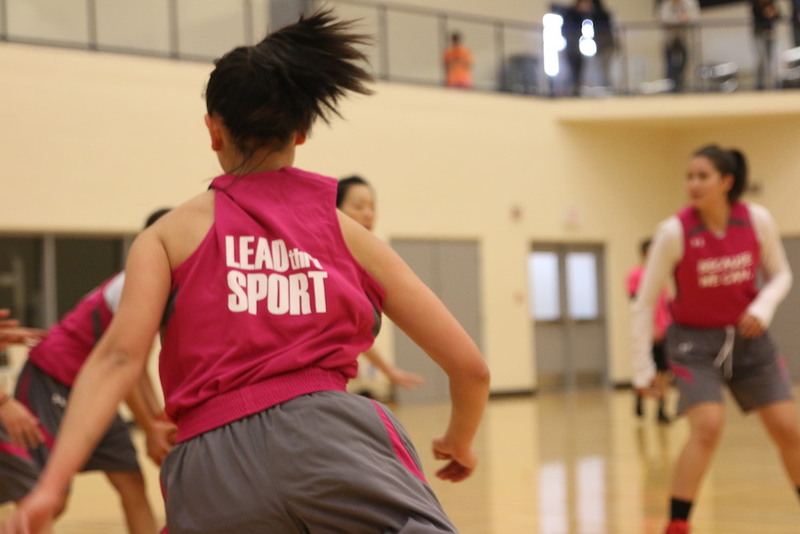 The nature of having fewer players on the court allows athletes to truly participate, have more touches on the basketball, and have more opportunities to be leaders. We had an AMAZING day with 50 teams from 7 different divisions from U11-Women’s! Great job to our Intern from the WORK Thru Sport program, Gabby! Congratulations on co-coordinating such an amazing and empowering day! 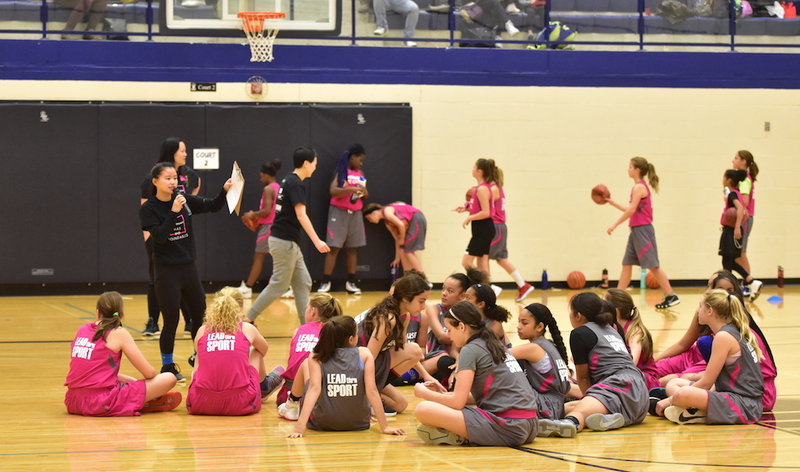 The day was filled with competitive basketball, competitions, high fives, empowering messages, mentorship opportunities, team talks, and LEADERSHIP. 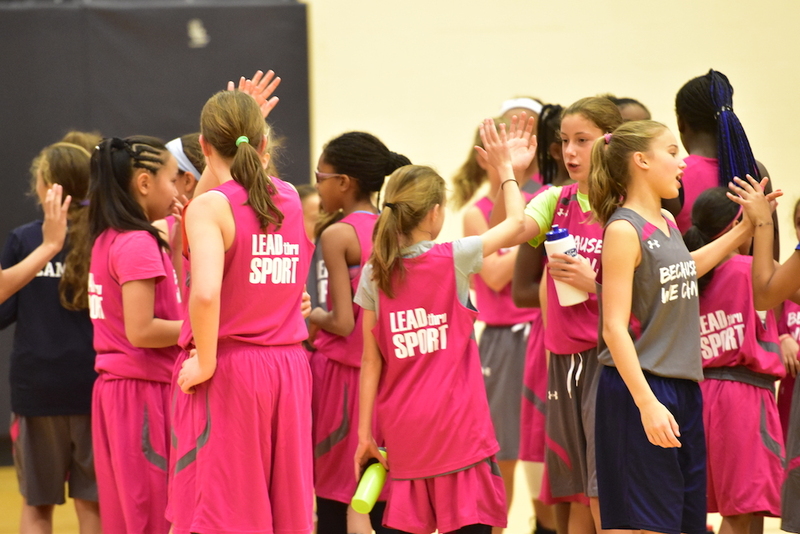 Parents and coaches were NOT allowed on the court, so the girls STEPPED UP on their own! Thank you to our guest speakers for the day: Stephanie Merenda, Nicole Kaspiris, and Andrea Beneteau! You are all truly inspiring women that are defying the odds and sending the positive message of BECAUSE WE CAN. ! Thank you to all of our referees, mentors, and volunteers!!! What a welcoming and fun atmosphere you created! We loved having our AT, Amanda Lum, come out for the day! Thank you to everyone who contributed to the day including Memook, Ontario Basketball, and Canada Basketball! TO SEE ALL PICTURES FROM THE EVENT, CLICK HERE!